Great price. Fully loaded. 4WD. Power windows and locks. Alarm/Keyless entry. Leather interior. Third row seating. Traction control. Tilt steering with mounted cruise control. Compass and temperature display. AM/FM Stereo/CD changer/Satellite Radio. DVD Player. Rear air. Front and side impact air bags. Front heated seats. Luggage rack. Fog lamps. Alloys. Runs strong. Call now. Deal won't last. 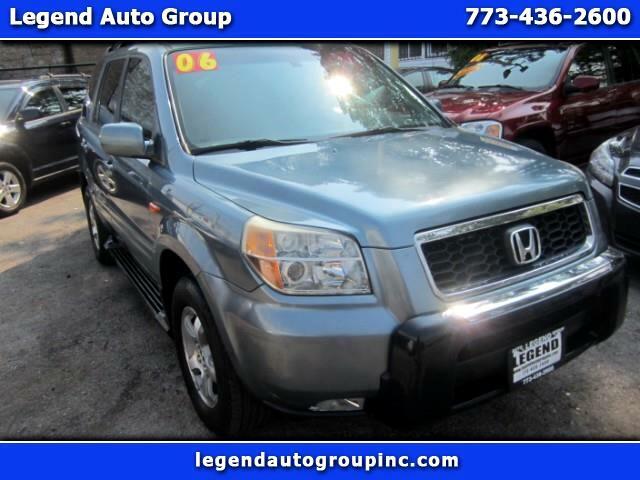 Visit Legend Auto Group online at legendautogroupinc.com to see more pictures of this vehicle or call us at 1-773-436-2600 today to schedule your test drive.